Machine Tools Online is proud to have supplied hundreds of clients with our high quality CNC sheet metal pressbrakes and guillotines as well as our conventional sheet metal press brakes, guillotines, lathes and more from our extensive IntelliFab, IntelliCut, Turn-pro, Versadrill, Versacut ranges. 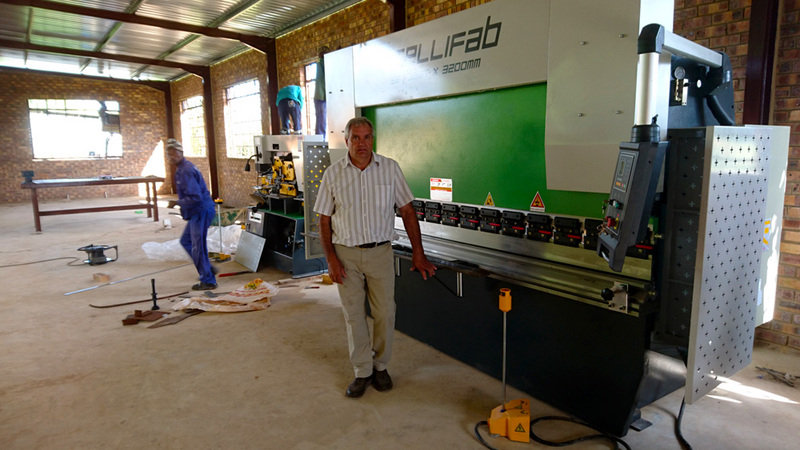 Our new and used machine tools can be found across South Africa and in our neighbouring countries, Namibia, Botswana, Mozambique and Zimbabwe, even as far afield as Zambia. In many cases they are working in some of the most demanding environments, and delivering productivity and returns for their owners. 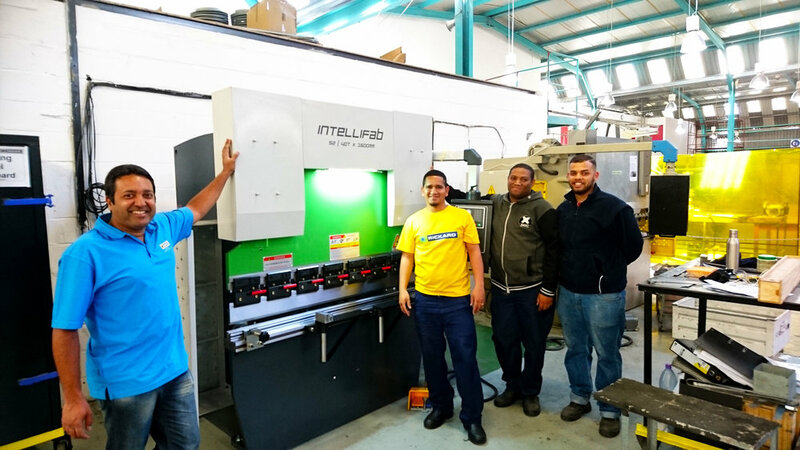 Update: AC Cable Support purchase IntelliFab 4 axis 1550mm x 40 ton to complement Easyfab, increasing production! 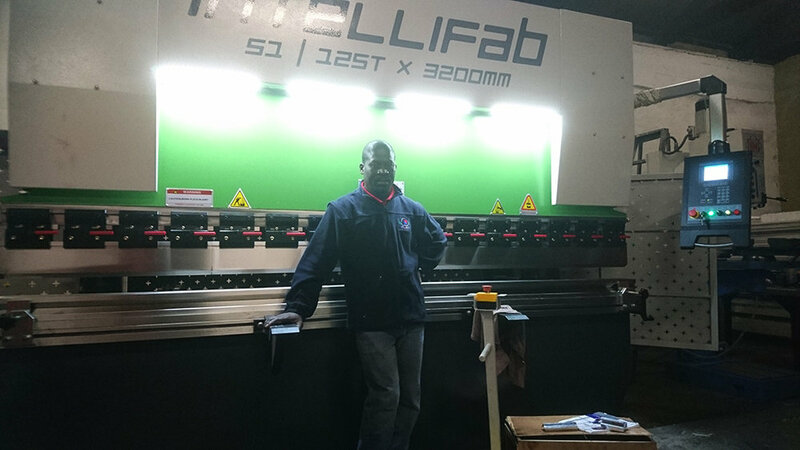 AC Cable Support operator bending stainless steel on a IntelliFab 120 ton x 3100mm Synchronised CNC pressbrake. 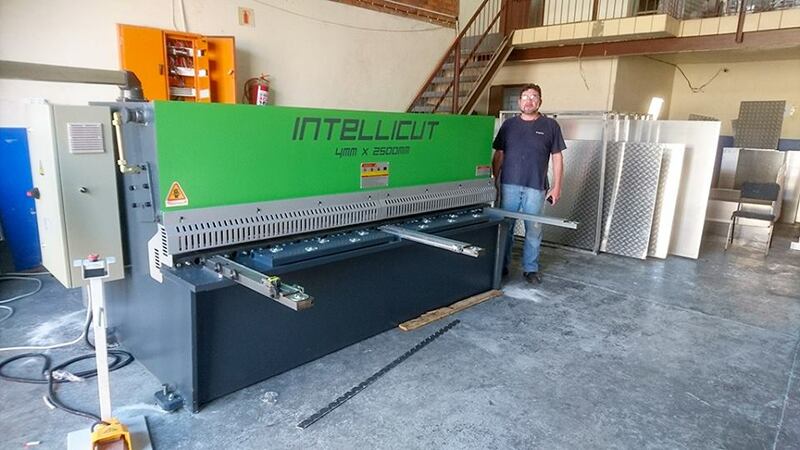 "We have relied on Probend pressbrakes and Proshear guillotines for many years. 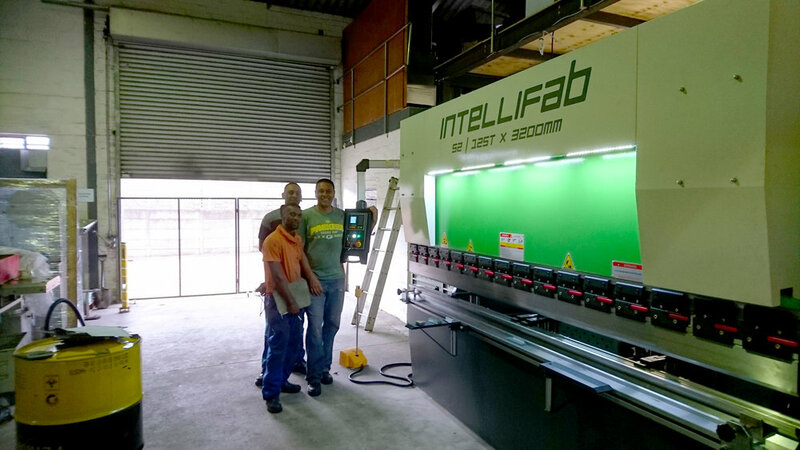 We purchased our first next generation IntelliFfab CNC pressbrake in 2014. We are very impressed with the performance, reliability and sheer productivity of the machine - with one operator it does the work of two conventional machines. The service and support from Machine Tools Online has been great and we look forward to working with them to further upgrade our production capacity and efficiency in the future." FJ Stainless Steel operator bending stainless steel on a Probend Series 1, 63 ton x 3200mm NC hydraulic pressbrake. "When searching for new machines for my fabrication works I contacted Machine Tools Online. 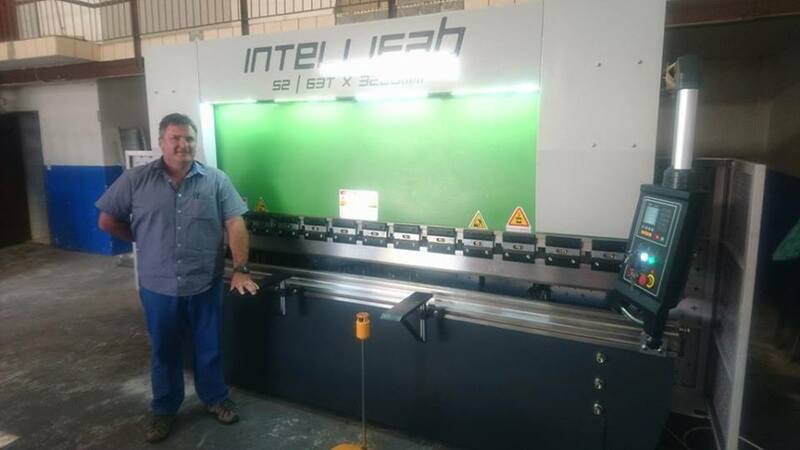 Their Series 1 guillotine and press brake provided a good value proposition relative to the others available in the market and included NC controls to boost productivity. The build quality of the machines, including backstop, torsion bar, hydraulics and electrical systems is very good and spare parts are available locally. I am pleased with my purchase and look forward to years of service from my new machines."